Update, February 16: The Entertainment Software Association has defended the videogame industry’s ability to regulate sales of loot boxes. 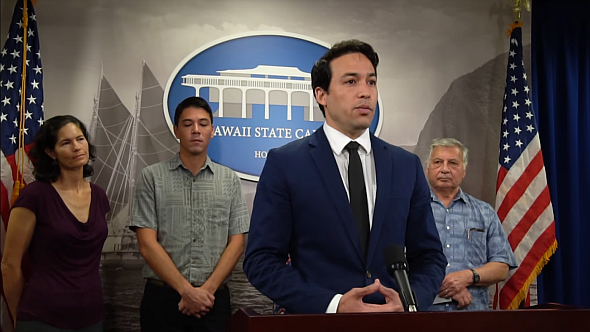 The Entertainment Software Association say that the videogame industry takes its “reponsibility to consumers very seriously,” following criticism from Hawaiian state legislators. How exactly do Battlefront 2’s loot boxes work? Here’s how.